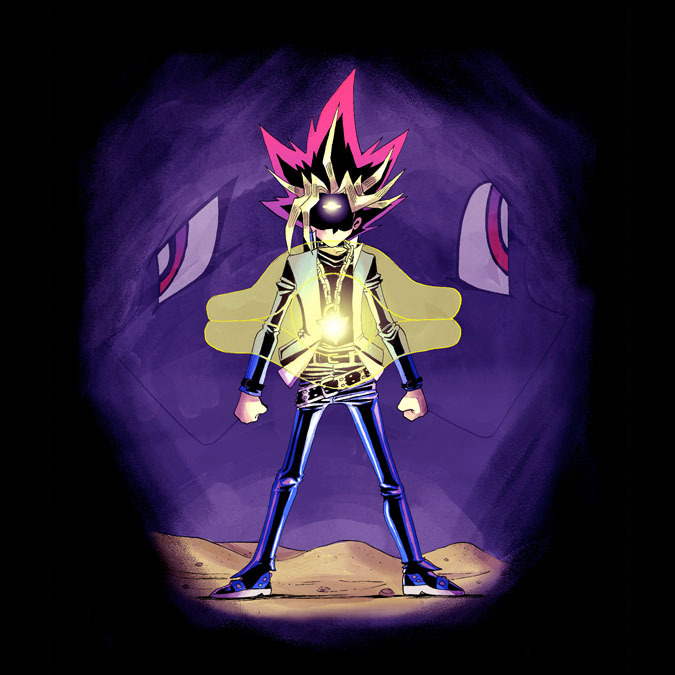 So, here’s the first Yu-Gi-Oh! piece I’ve done in years. God, I loved this manga so much. Seriously the comic was so much better than the cartoon, not that the cartoon was bad. And recently I’ve had conversations with a few different friends that just reminded me of how much I did. So thank you to those who brought back all those good memories.